Today is the day! North Texas Giving Day is here! 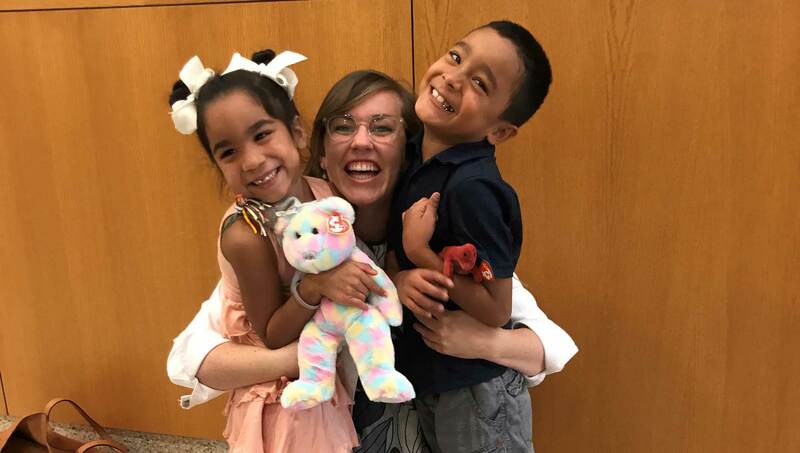 Follow along as we tell you about Adrian and Anna, who were adopted August 21. North Texas Giving Day is tomorrow. Until then, keep following along as we tell you about Adrian and Anna and their CASA volunteer Moira. Mark Your Calendars for North Texas Giving Day! Join Dallas CASA for North Texas Giving Day and learn about Adrian and Anna, siblings removed from their home and placed in foster care. Where Can the Espinoza Siblings Be Safe? 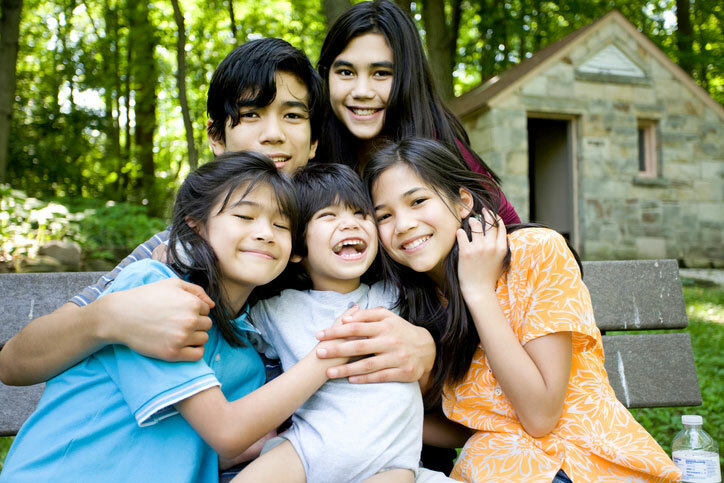 The Espinoza siblings were removed from home due to their parents’ drug use. But what would happen to them when their grandmother started struggling?